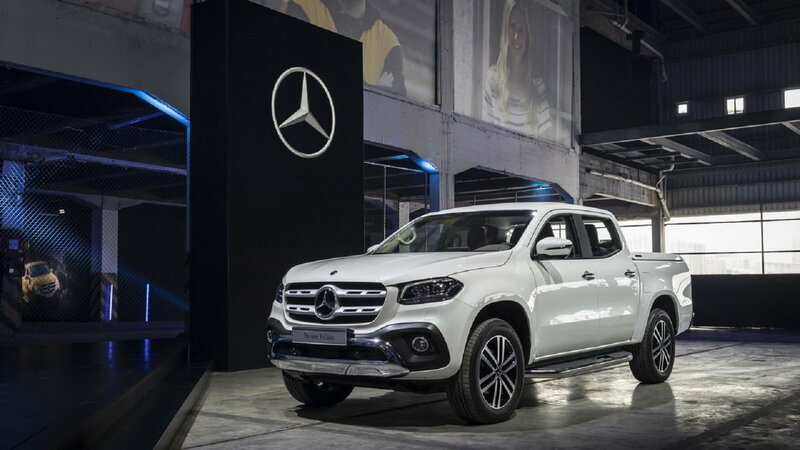 Hoping to give its business a more diversified footprint, Mercedes Benz is throwing its hat into the ring of midsize pickups with the introduction of the X class truck. 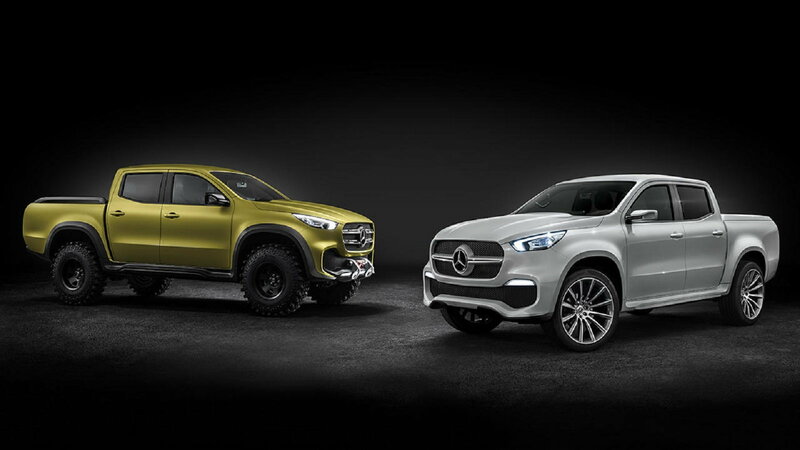 >>Join the conversation about the X-Class Pickup right here in MBWorld. 70-percent of parent company Daimler’s vans division is dependent upon Europe. 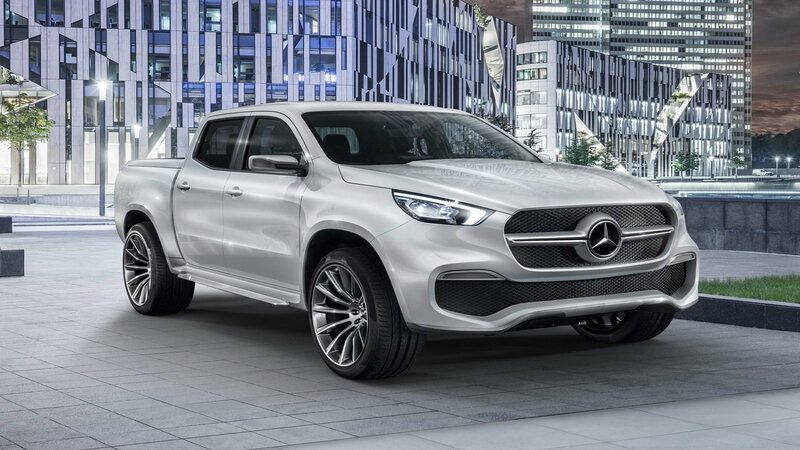 With X class, Daimler is going after a much broader audience: farmers in South America, building contractors in Australia, families in Brazil, and trend-conscious individuals in Europe and South Africa. Mercedes says it has no plans to sell the X Class in the U.S. where demand is mainly for full-size pickups. So, for now at least, the X class went on sale in Europe last November, and it will go on sale in South Africa, Australia, and New Zealand early next year. Argentina and Brazil can expect to see it on the roads come 2019. Inovev, a group of French market researchers, forecast annual X class sales to be 50,000 a year with 20,000 sold in Europe, 20,000 in South America and 10,000 in South Africa. 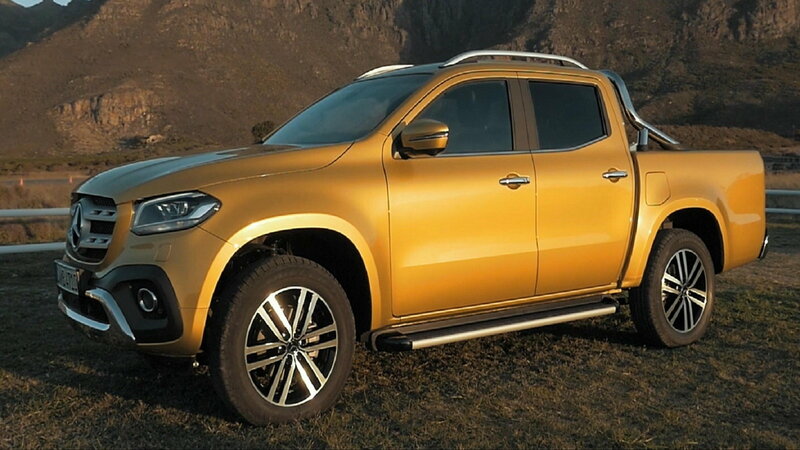 Per Daimler’s industrial cooperation with Renault-Nissan, the X class uses the same platform as the Nissan Navara and Renault Alaskan with a conventional ladder-type frame. For those curious, this will reinforce the long steel support on each side and give the truck its robust construction over the unibody format feature in most vehicles. Mercedes included some complex features generally found in passenger cars to offset lower levels of comfort and handling in these kinds of trucks. 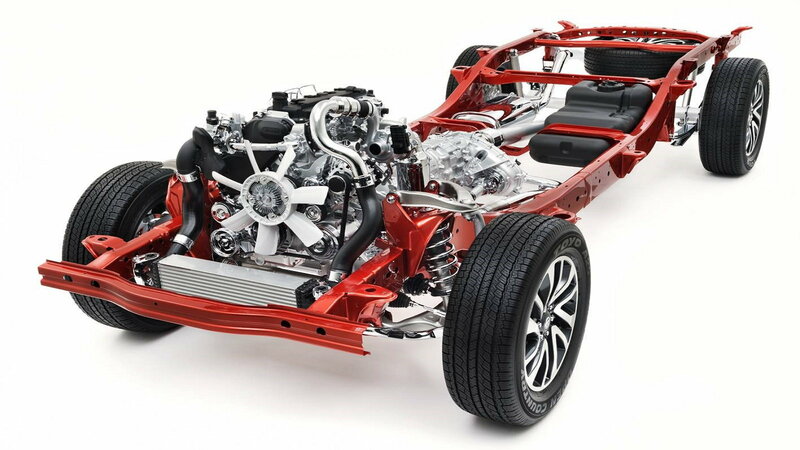 This includes a double-wishbone suspension for the front wheels. 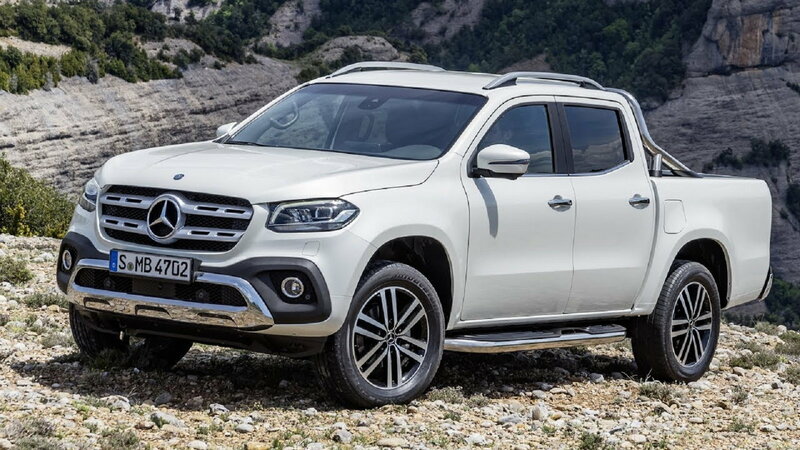 Also, instead of leaf springs and drum brakes on the load-bearing rear axle, the X class has coil springs and brake discs to give it a better ride performance and shorter braking distances. The base price for the X class is 37,294 euros (that's $46,271 USD for our American readers). It’ll be built in Barcelona, Spain and Cordoba, Argentina.